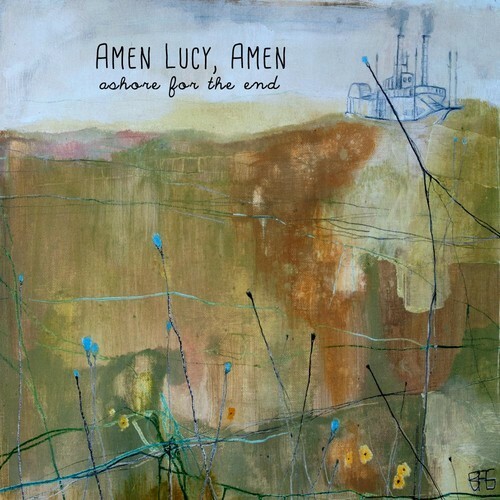 First Listen: Amen Lucy, Amen – Look Out! Following the October 2013 release of their latest EP, Enjoy the Weather, St. Louis band Union Tree Review called it a day. While sad, all is not lost. Singer Tawaine Noah has found a new home with Amen Lucy, Amen….